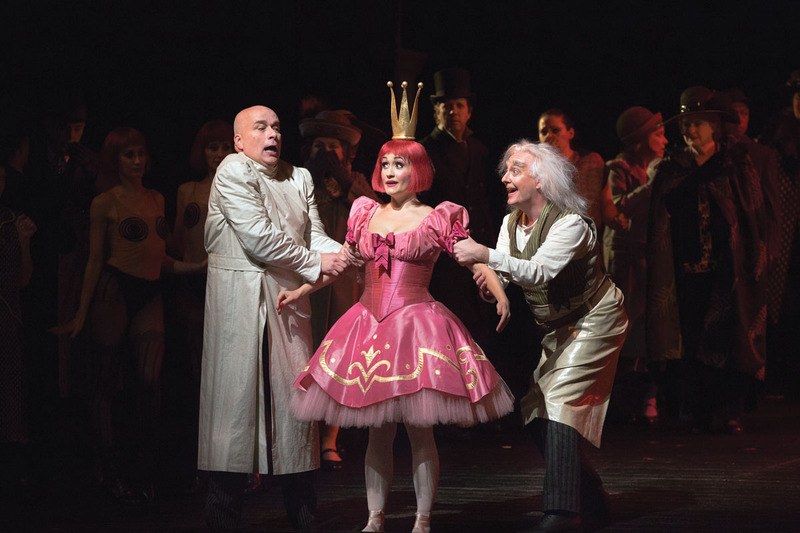 STAR TURNS: Morley’s turns in the international spotlight have included roles as Olympia in the Metropolitan Opera’s production of Les Contes D’Hoffmann (above) and as (below, clockwise from right) Zerbinetta in the Vienna State Opera’s Ariadne auf Naxos, Sophie in the Met’s Der Rosenkavalier, and Cunegonde in the LA Opera’s Candide. (Photo: Marty Sohl/Metropolitan Opera) More . . . 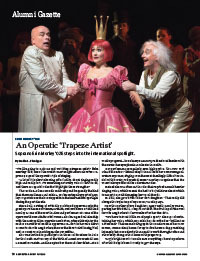 Soprano Erin Morley ’02E steps into the international spotlight. As cofounder of the Young Urban Preservationists, or ‘YUPs,’ Caitlin Meives ’05 is helping to ensure that preservation itself endures. With some bold decisions, investment lawyer Diane Ambler ’71 made it to the top of a male bastion. An astronaut, a conservatory president, and a high-profile state attorney general.